ELMHURST – A decision made yesterday by the Elmhurst St. Patrick’s Day Parade Committee to ban hoverboards in this year’s procession means that as a many as 30 of the scheduled 80 entries must revise their routines and performances by excluding the self-balancing scooters, according to a parade official with knowledge of the ruling. While no one from the committee would go on record with the actual number of entries that indicated the intent to use hoverboards, those who are effected by the ban weren’t afraid to express their frustration at the timing of the news, announced less than two weeks ahead of the parade. 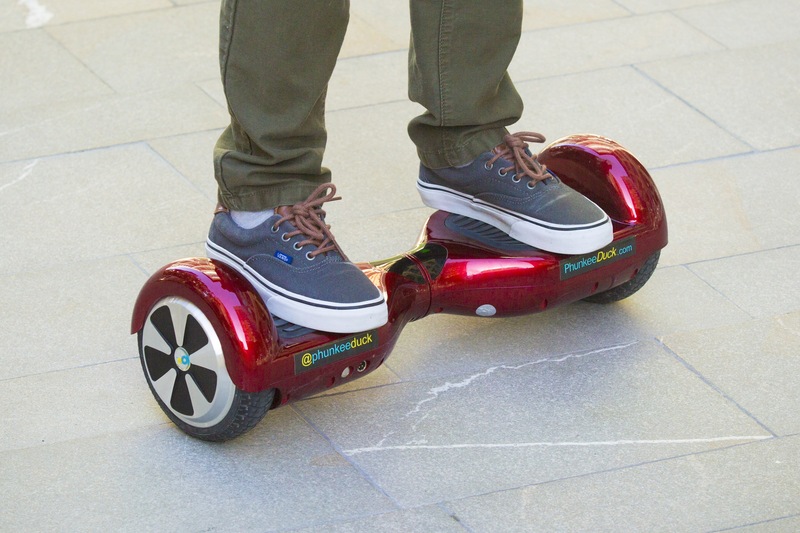 Mullin wasn’t the only parade entrant caught off-guard by the announcement, as members from the American Legion, the Firefighters Highland Guard and the Elmhurst City Council confirmed that they, too, were planning to use hoverboards this year. While the majority of participants intending to use hoverboards expressed anger at the decision, Chiefs Hockey Club coach Miles Porter took the news in stride. This year’s St. Patrick’s Day Parade takes place at 12 p.m on Saturday, March 5th.